Although with this scorching heat it seems that summer has already arrived, the truth is that we are still in the spring. And you know the saying: spring … the desire to reform alters. Well, it was more or less something like that. The saying was about spring altering something, right? And why not alter the appearance of our home a little? And now, why not change the old wooden doors for good aluminum doors? We have the idea that aluminum doors are restricted to commercial premises and offices. And the truth is that we are wrong. Not all options in aluminum carpentry are as cold as we imagine and there are very good reasons to enjoy in our home all its advantages. 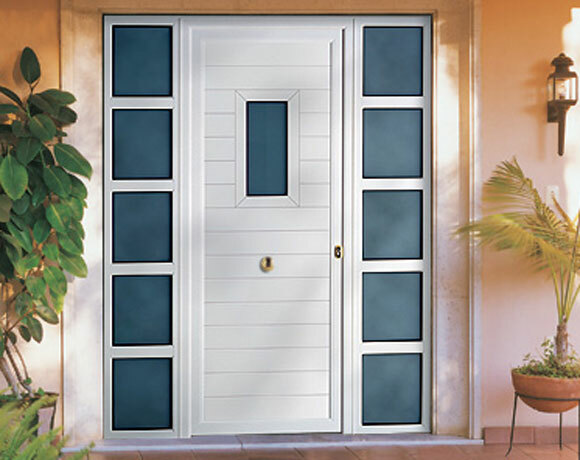 Its cost is very advantageous: Since aluminum has become fashionable, the price of aluminum doors has gone down quite a bit, making its cost much more advantageous than a few years ago. 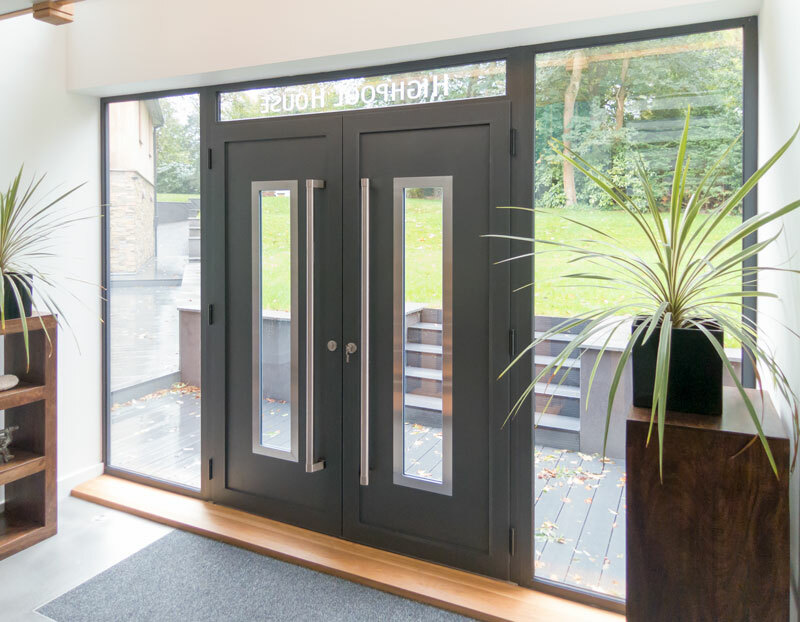 They are very light: Aluminum is a very resistant material but at the same time very light that allows to manufacture large doors that can move without great efforts. 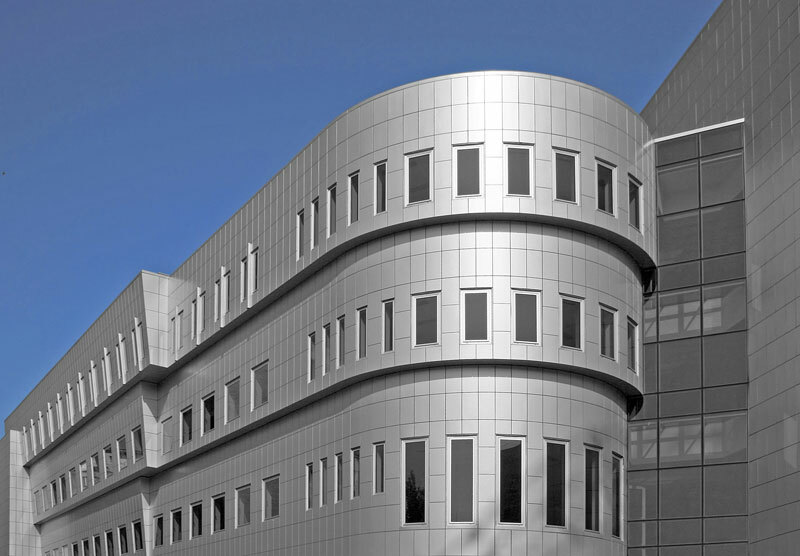 They do not oxidize: Aluminum is very resistant to inclement weather and does not rust. They require little maintenance: Thanks to their light weight and not oxidizing, aluminum doors require very little maintenance. If any damage occurs it can be easily repaired. Wide variety of styles and designs: Being such a versatile material, aluminum doors offer multiple answers for every need. They allow a great variety of finishes: both in their natural aspect, as in their various forms and finishes, the processes of painting or adonizado, prepare it to harmonize with the environment where they will be installed. Protect the environment: Aluminum protects the environment. 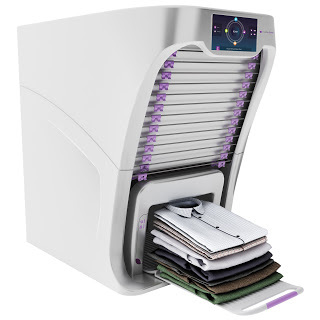 It is recyclable, with low energy consumption and non-toxic; In case of fire does not cause the emission of substances harmful to the environment. They have great resistance: One of the things you’ll often hear is the resistance of aluminum. 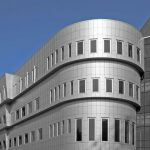 It is a material that offers great stability and can last for decades after installation. This material, thanks to its resistance is perfect for those doors that are used daily as it will perfectly withstand its use. They are the most durable: Consequence of the above, aluminum doors are durable, so installing them is to make your investment profitable. 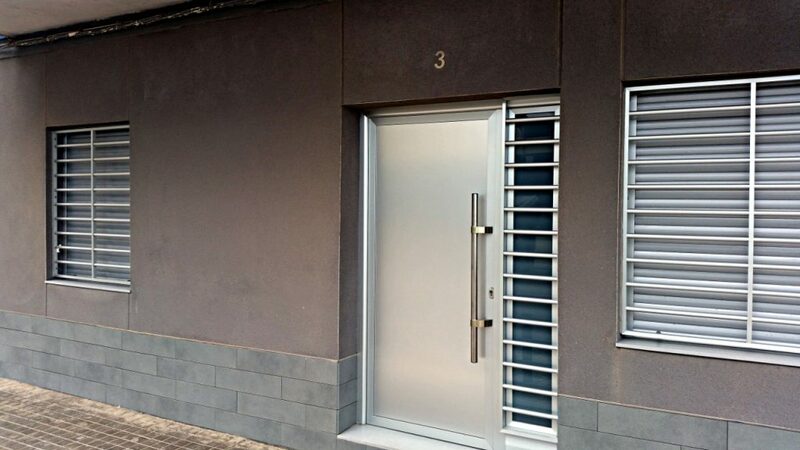 Improved home security: In aluminum doors, unlike wooden doors, security and resistance is much greater which, although in the first instance you may think that it is a very light and less strong material Than wood, the long-term advantages are much greater. Airtightness and tightness: Aluminum doors provide an excellent seal to the infiltration of water and air.